#33E from Chocowinity to Clay Bottom School Rd. to Cotton Patch Rd. To Crisp landing Rd. These flowers bloom almost all Summer. 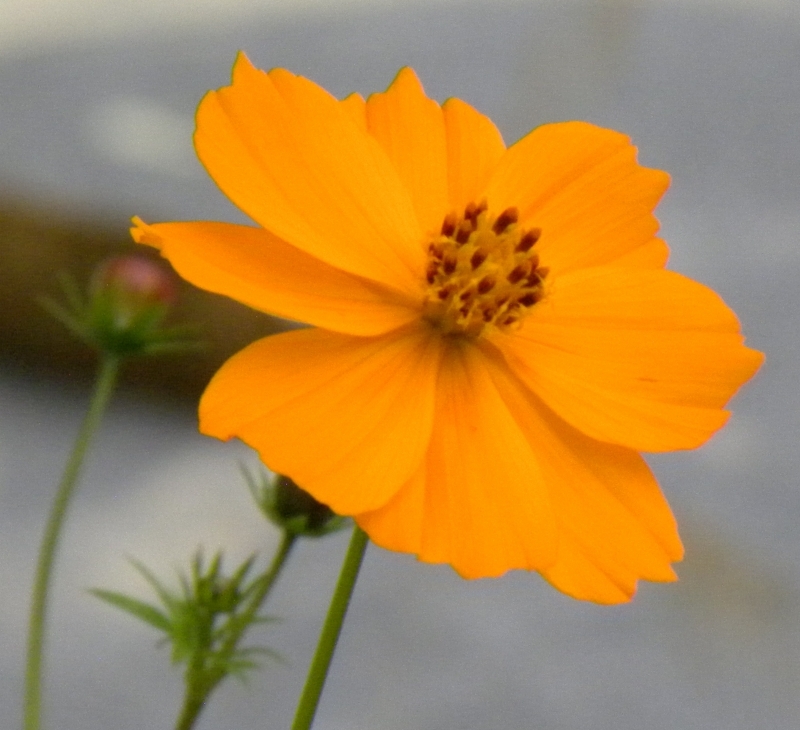 Orange flowering Cosmos in my flower garden.